Real Estate Law - Palm Beach Gardens, FL Attorney | Jeffrey P. Zane, P.A. Jeff Zane has a thriving real estate practice at his Palm Beach Law Firm. He is a well known and respected attorney and has been integral in both the commercial and residential sides of real estate. As an author and public speaker, he has developed a lasting relationship with local agents and brokers as well as mortgage lenders. This is so integral in the whole process of bringing a resolution to the buying and selling of real estate. One of the choices you have in purchasing property is in who you want representing you in the transaction. 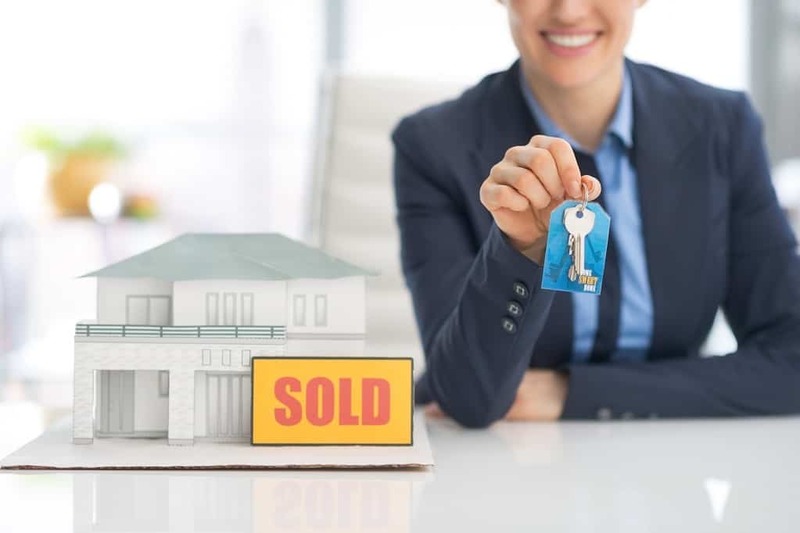 While there are many title agencies who are competent and do a good job, having an attorney involved from start to finish is the better scenario. As a Palm Beach Real Estate Attorney, Jeff Zane has his hand on the pulse of all new laws and HUD requirements as well as zoning and land use ordinances. If a hick-up happens and a lawyer is needed, understand that a title company has to stop and defer to a hired non-firm agency to assist. When you choose an attorney to represent you they can work through any legal challenges without having to stop the entire process. That saves time and money as well as distress. No matter if your needs are in residential real estate, commercial, land use and zoning issues, or a simple title search, Palm Beach Real Estate Lawyer Jeff Zane and his team can help. Contact us today and see the difference a professional in real estate law can make in creating a well rounded and professional experience.